An up-close account of the experience of inner city New York kids—black and Latino, from ghettos and projects—who spent a summer in an Amish and Mennonite farm community in Central Pennsylvania in the late 1970s, sponsored by the Fresh Air Fund. 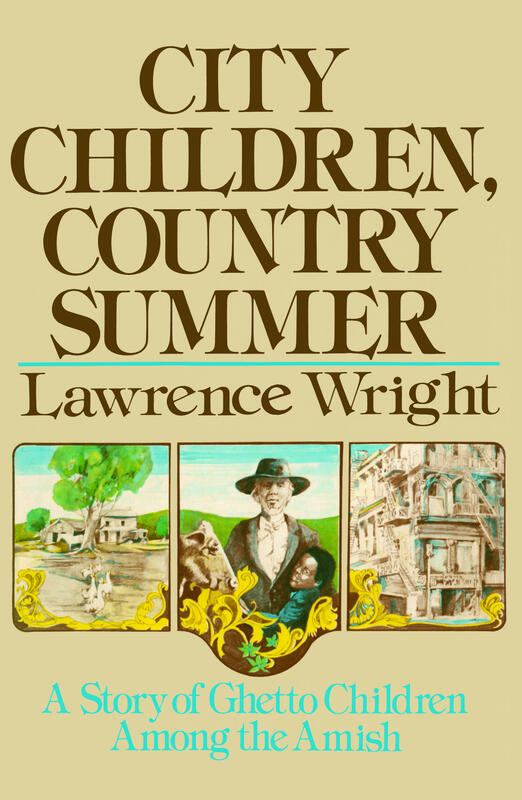 City Chidren, Country Summer follows these children as they navigate two very different worlds, from Lawrence Wright, author of The Looming Tower: Al-Qaeda and the Road to 9/11, winner of the 2007 Pulitzer Prize for General Nonfiction. Lawrence Wright is a staff writer for The New Yorker and a fellow at the Center on Law and Security at New York University School of Law. The author of six works of nonfiction, including the Pulitzer Prize-winning The Looming Tower: Al-Qaeda and the Road to 9/11, he lives in Austin, Texas.